Books That Heal Kids: Book Reviews: Decibella and Quiet Please, Owen McPhee! 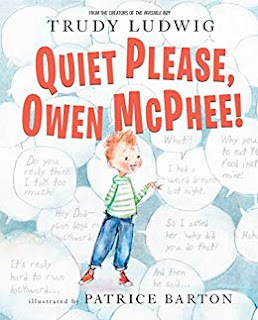 Book Reviews: Decibella and Quiet Please, Owen McPhee! From the Book Jacket: Owen McPhee doesn't just like to talk, he LOVES to talk. He spends every waking minute chattering away at his teachers, his classmates, his parents, his dog, and even himself. But all that talking can get in the way of listening. And when Owen wakes up with a bad case of laryngitis, it gives him a much-needed opportunity to hear what others have to say. A lively picture book that captures the social dynamics of a busy classroom while delivering a gentle message about the importance of listening. 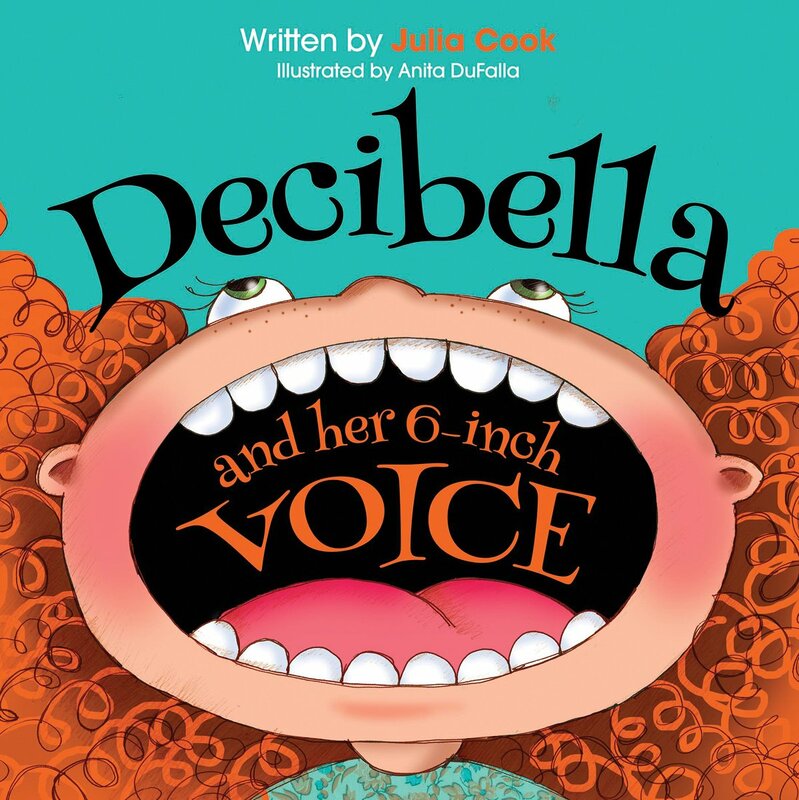 From the Book Jacket: Spunky, spirited Isabella is always shouting out her every thought, idea, and feeling. She loves using her loud voice so much, everyone calls her "Decibella!" But that's not a nickname to brag about. Isabella's so loud, she interrupts class and irritates others. She doesn't know how or when to use a softer, quieter voice until her teacher introduces the "five volumes" of voice. Learning how and when to use each voice is made a lot more fun when Isabella is told to practice by saying aloud the word. Why They Are On My Bookshelf: There are a few staples in my library I use for helping kids work on listening, raising their hand, and being respectful when others are talking. I'm pretty loyal to the ones that are currently in my rotation. I find we need to revisit being an active listener throughout the school year or sometimes daily so it's nice to add new books kids have not yet heard around this skill. They can get desensitized to the same language and stories we use. It's good to mix it up! I've been reading both Decibella and Quiet Please, Owen McPhee! the past month to do some reteaching and the kids LOVE them. Highly recommend!